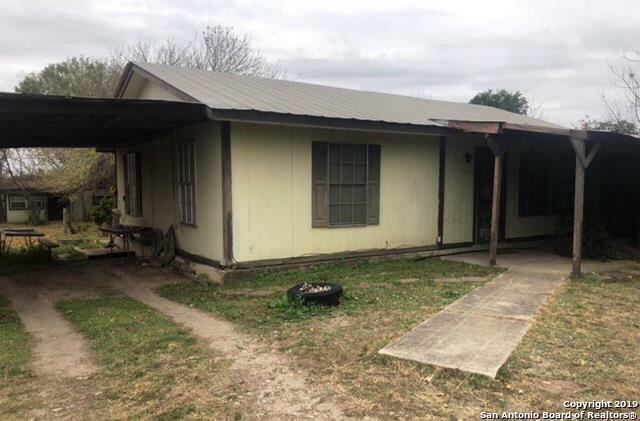 All Uvalde homes currently listed for sale in Uvalde as of 04/22/2019 are shown below. You can change the search criteria at any time by pressing the 'Change Search' button below. If you have any questions or you would like more information about any Uvalde homes for sale or other Uvalde real estate, please contact us and one of our knowledgeable Uvalde REALTORS® would be pleased to assist you. "Recent construction, only 2.5 years old. 1,907 sq ft of living space with additional 500 sq ft over-sized 2 car garage. High Tec! Every room wired for Gigabit h-s internet. Liv Rm in-ceiling surround speakers and home theater projector. Custom floor plan makes great use of the space. Large kitchen and Master Bedroom. Lots of cabinet and drawer space. Well maintained lawn. School and Police less than half a mile away. NO HOA! In a low traffic and quiet street." 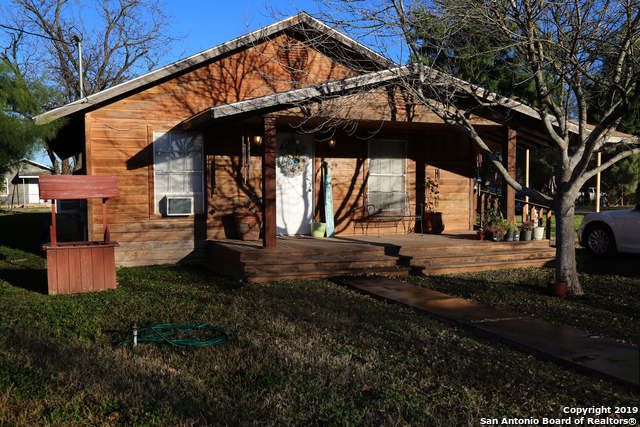 "Beautiful one story 2 Bed 2 Bath Cottage Style Log Cabin that sits right next to a corner lot(Included). Nice spacious house with laminate flooring throughout. This Sale INCLUDES Lot 12 next door (see last two pictures). Could build another house next door for rental or Airbnb and rent one or both! Great investment deal! Must See." 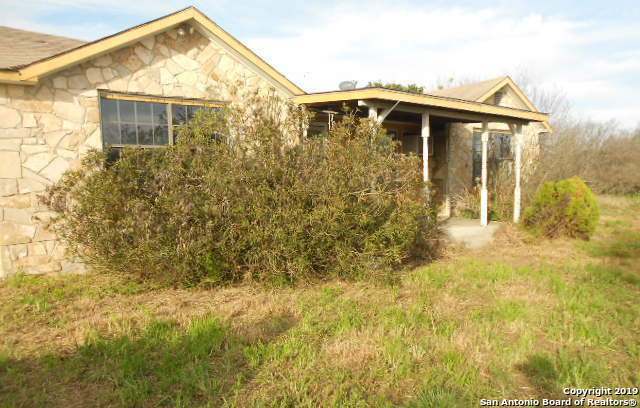 "Wow spacious home with great potential. 2 living areas, plenty of storage space. Huge barn to the left of the property. 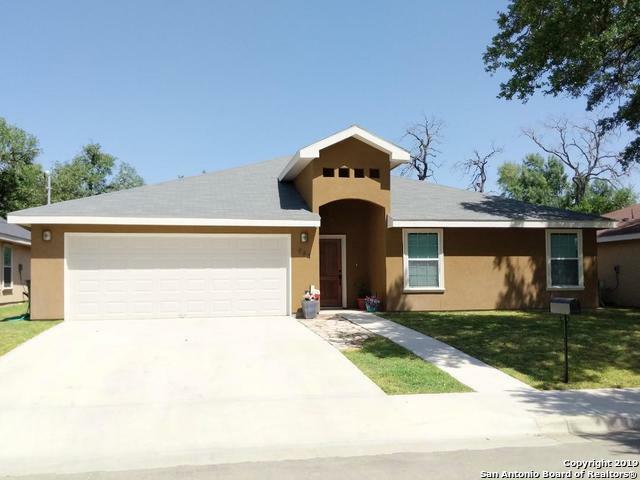 It is priced to sell so don't delay"
"1 story home surrounded by mature shade trees sitting on an approx. almost 2 acre lot. Built in 1997 and with features that include: covered front porch, open kitchen, large living room with bay window and a 2 car carport. This might be the rural get a away you have been waiting for. Come and take a look. Some TLC is needed to meet it's potential."